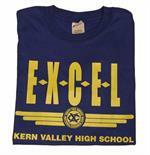 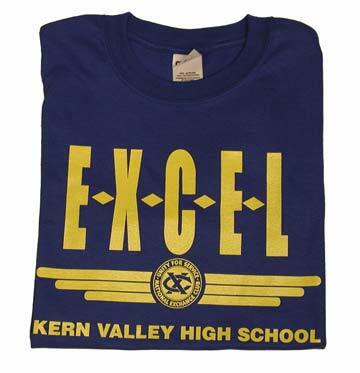 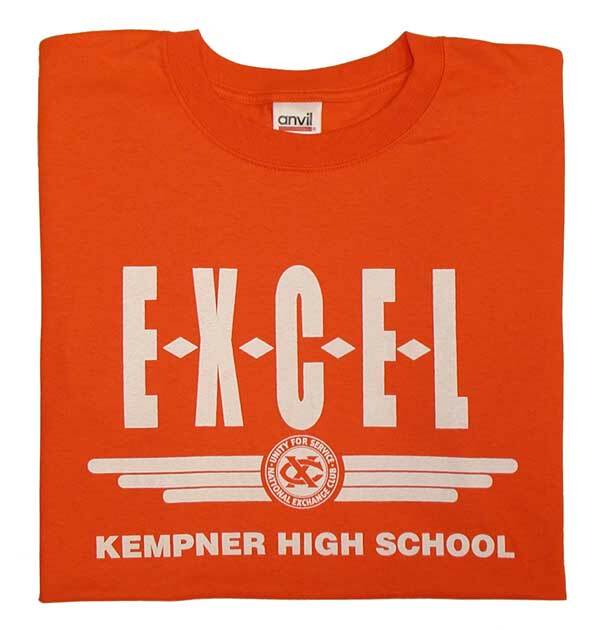 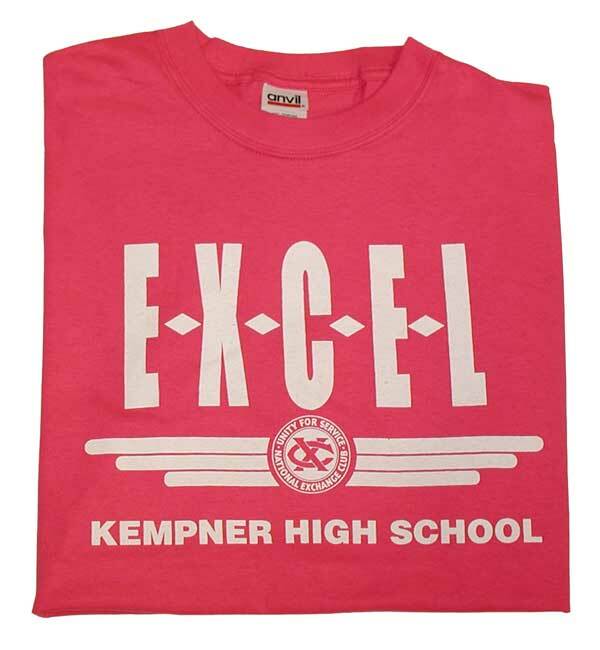 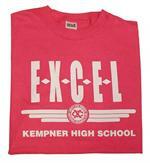 All EXCEL club t-shirts are custom ordered for each individual club. 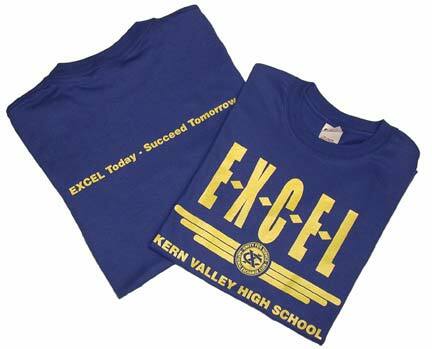 Club members choose school colors or a color of their choice. 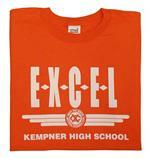 Please contact Member Services at 419.535.3232 for details or shop@nationalexchangeclub.org.